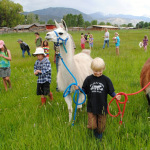 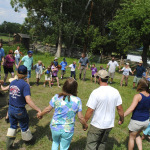 Farmhands at Moonstone Farm during Farm Camp. 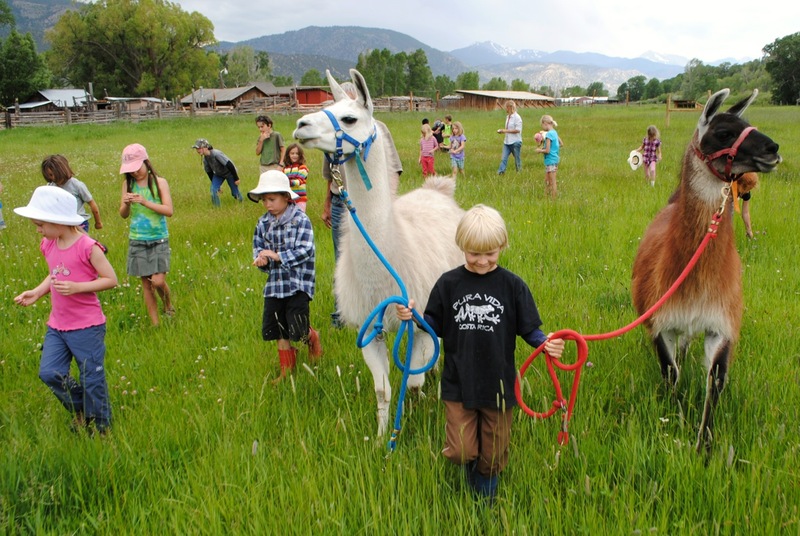 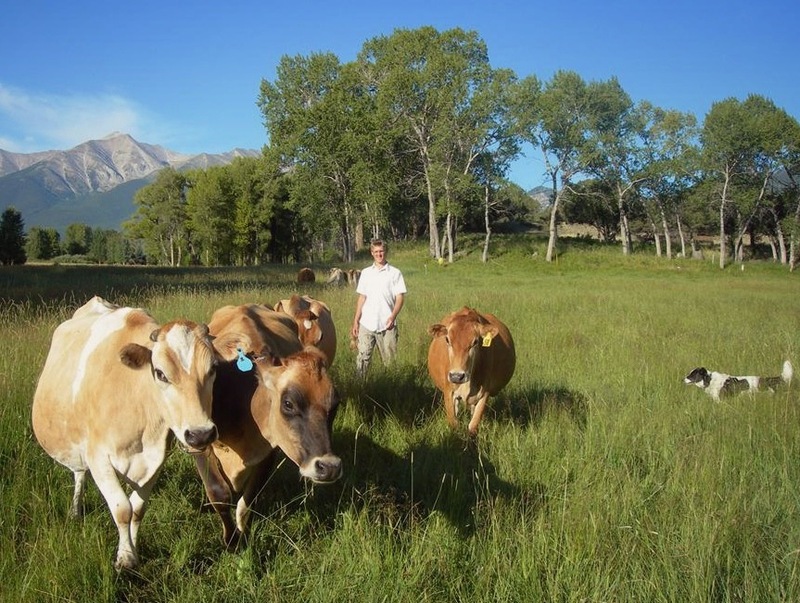 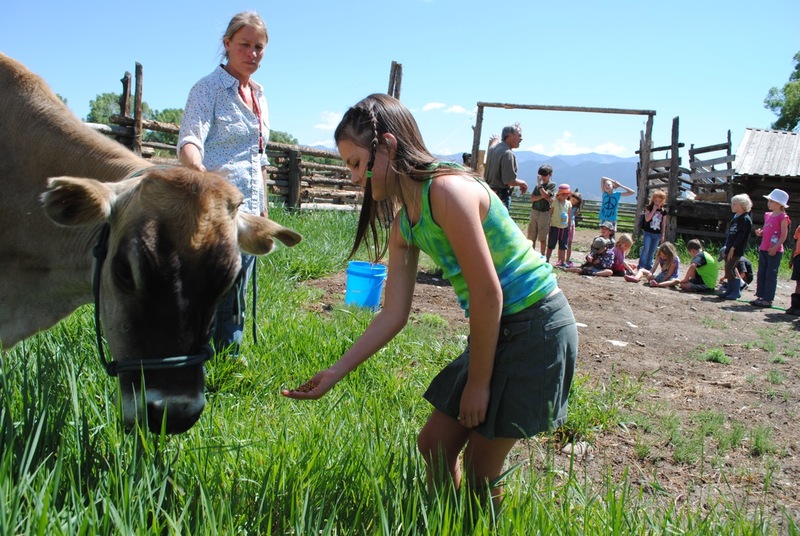 Farmhands curricula focuses on the art and skill of growing and raising food through the lens of both cultural history and current farming and ranching practices. 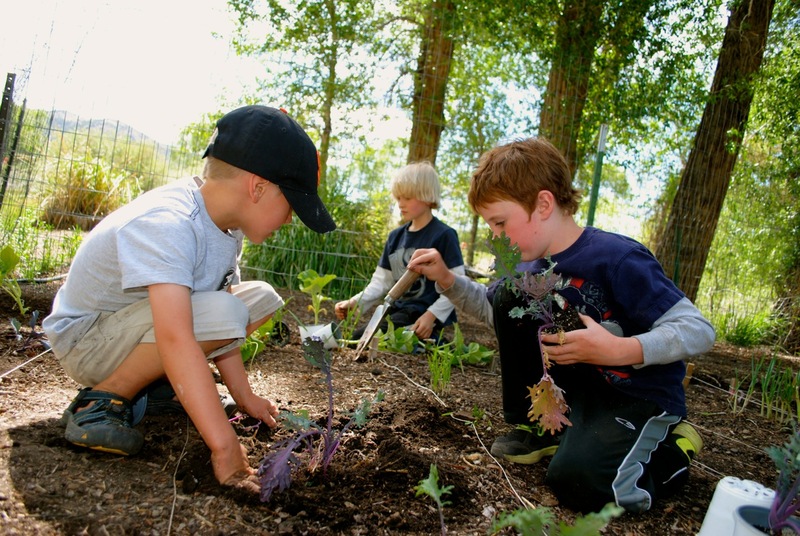 All of our programs are grounded in hands-on learning opportunities and cultivate exploration, inquiry, direct experience and fun! 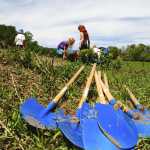 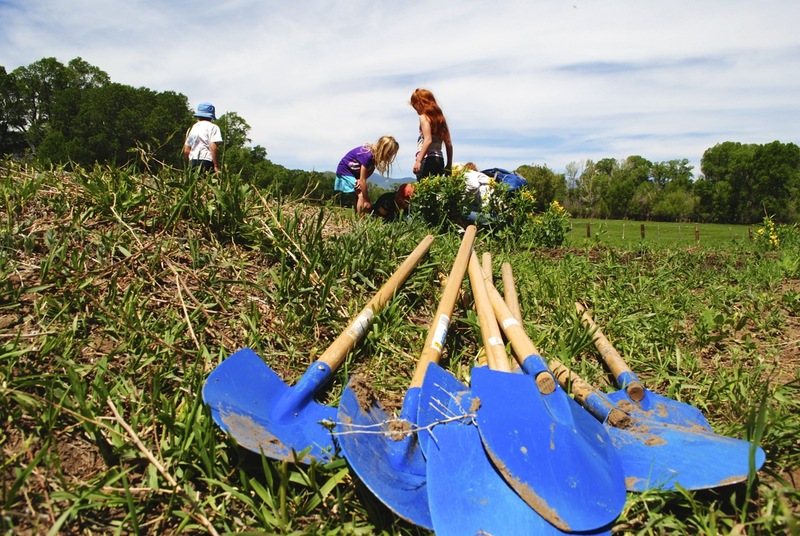 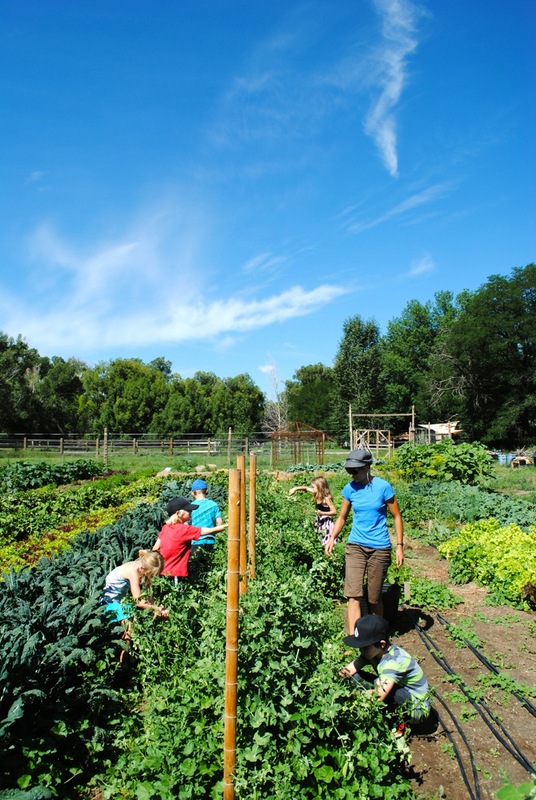 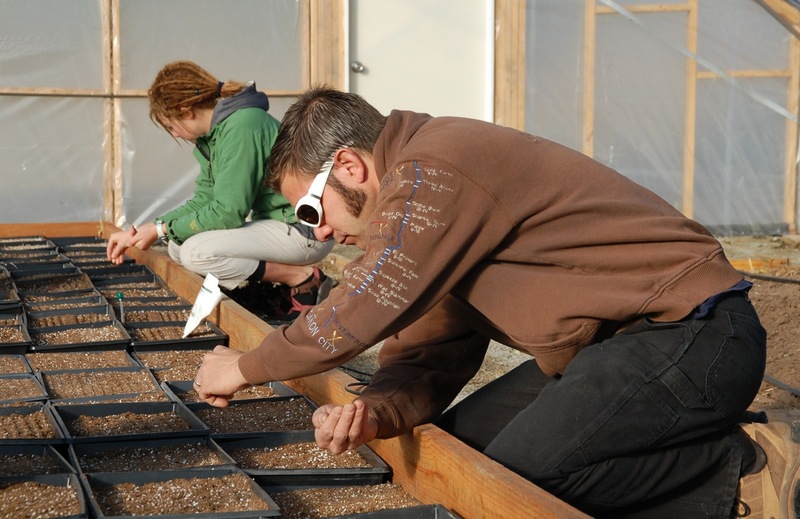 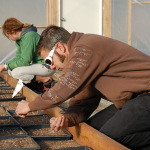 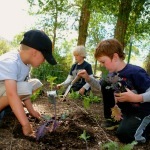 Program offerings are designed to meet participants’ interest and skill level, no matter what age, and collectively provide the awareness, understanding and agricultural skills to grow healthy, local food for a bountiful agricultural future. 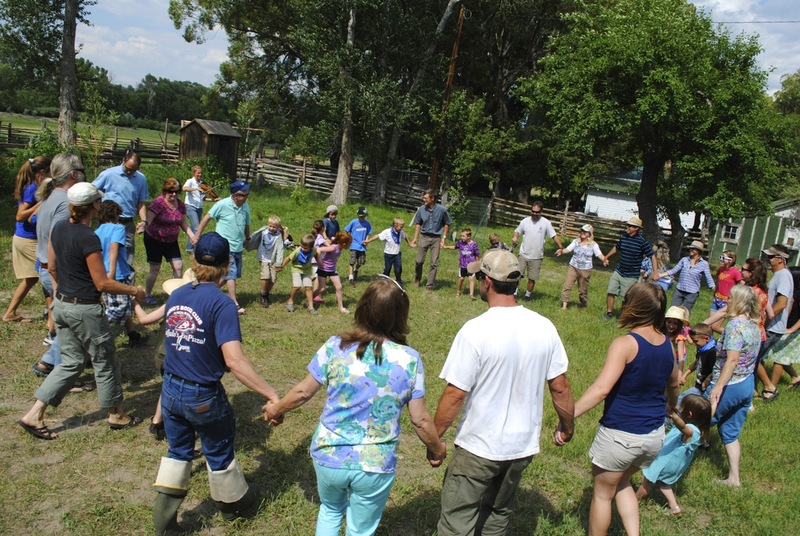 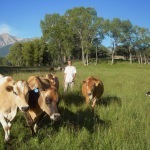 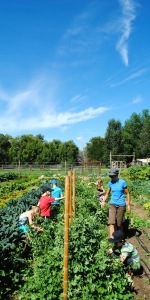 Bring Farmhands to your community! 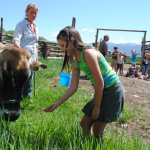 Farmhands Youth learn about and feed Stella the milk cow.